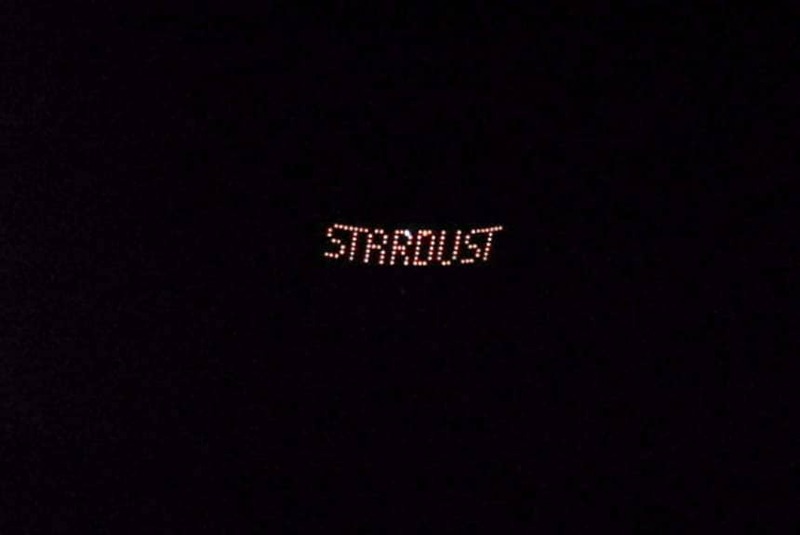 Light your advertising up in stars with a Digital Helicopter Night Sign. Flashing across the night sky will be hundreds of computer-controlled lights mounted to a helicopter displaying YOUR message. 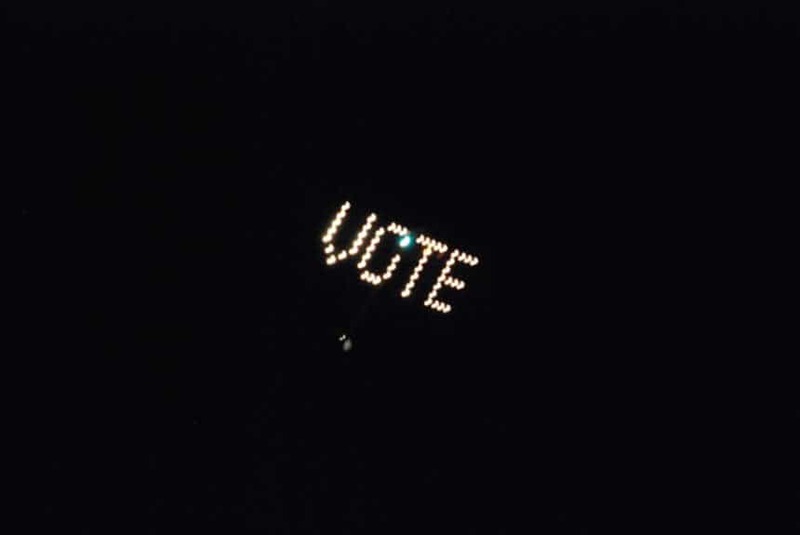 When the sun sets and darkness descends, why not be the one captivating audiences with your illuminated helicopter sign? All eyes on the ground will be on your piece of communication as your bright uncluttered ad or logo passes overhead for everyone to see. 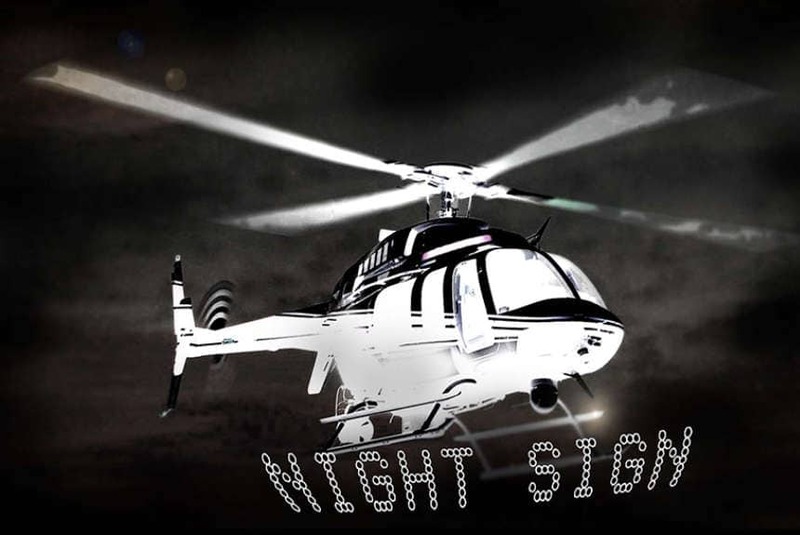 Unlike traditional advertising, where consumers are bombarded daily with hundreds of attention-grabbing messages, in the night your Digital Helicopter Nightsign will dominate the sky like a celestial burst of intrigue and surprise, to audiences all around. In fact the sign has a viewing range of 3km – that’s a lot of people noticing what you have to say! Imagine your name up in lights! It’s an event you would remember forever. The same can be said for a Digital Night Sign that measures an impressive 8 ft. x 36 ft. It’s big and it scrolls directly above you flashing your 288 sq. ft. message. Not only does it appeal to the masses because it’s still a unique piece of aerial advertising, but anyone who glimpses it, will certainly remember it. A priority for many marketers is recall after a promotion, but if you can create memories at the same time as raising awareness, you have a very effective marketing campaign. Not only can you take your advertising message up, you can take it out too. Digital Helicopter Night Signs can be viewed in multiple places as the ‘chopper’ can hop from area to area in a single flight, displaying your promotion to tons of potential customers all over the city (or wherever you want it to). Fly over targeted outdoor locations like concerts, beaches, stadiums and other events or plan a surprise like a marriage proposal or congratulations message. Aside from refuelling at times, once your night banner is up there, your spectacular sky show can last until sunrise! 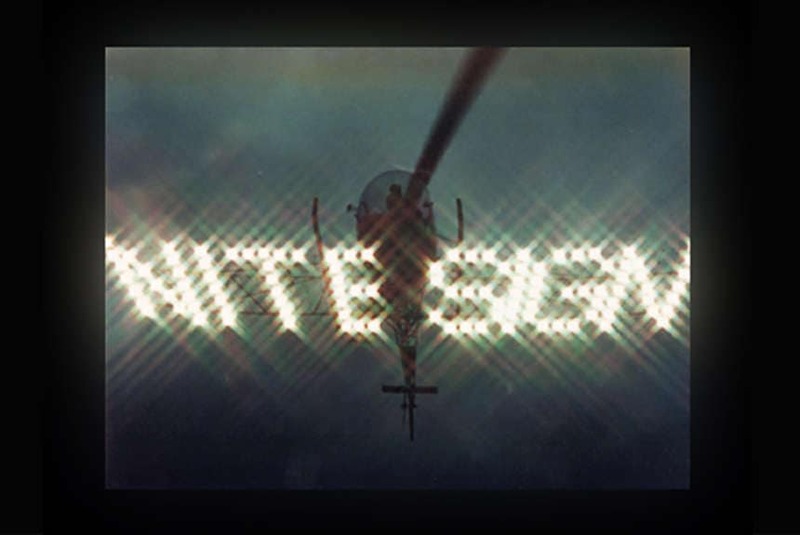 Each Night Sign is lit using high intensity xenon digital lights, which are secured to the underbody of the helicopter, allowing for crystal clear messaging. 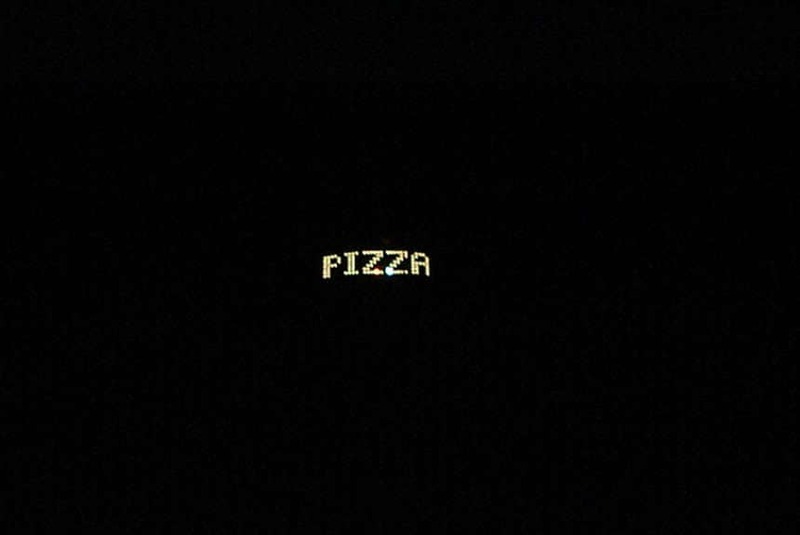 Even from far below each letter, logo or number is illuminated and highly visible in the night sky. As it travels, your typestyle text or logo circulates around or backwards and forwards or blinks on and off to grab attention, and because this part of the ad is programmed digitally, it’s easy to change or edit. Don’t let sunset be the end of your marketing campaign for the day. While other advertising has gone to sleep, you can be getting ready to take off.